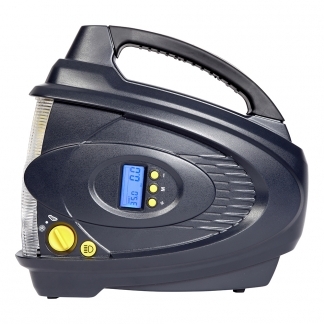 The Ring RAC660 Dual Power Preset Tyre Inflator makes tyre maintenance quick and easy. 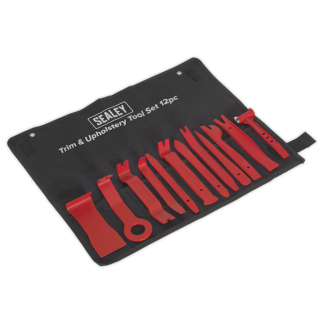 It can be powered from both the in-car 12V socket or from a 230V mains plug, making it ideal for tyre maintenance wherever you are. It can inflate a 13” tyre from 0-35PSI in under 2 minutes from the 12V DC plug, and in just 1 min and 50 seconds using mains AC power. 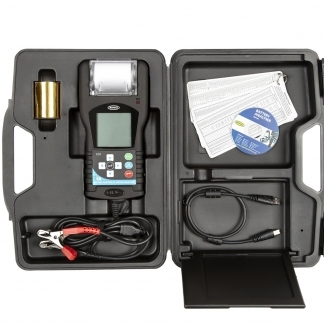 The preset function helps ensure accurate inflation: when programmed, it will automatically stop at the correct pressure. The inflator is great for a multi-car household – it can inflate the tyres of a car, caravan, motorhome or 4×4. It also features a backlit digital screen, making setting tyre pressure easy in any light conditions. As well as tyre maintenance, the RAC660 is great for camping or leisure – it is ideal for inflating airbeds and balls, and comes with an eight piece adaptor set to fit most inflatables. It inflates a single airbed in under 2 minutes, making it quick and easy to get a bed prepared. 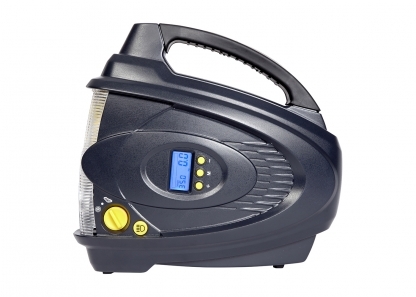 It also features a bright LED light, which is ideal when inflating at night or to use as a site light when camping. All this comes in a tidy carry case, so it can be neatly stored in the boot.